Davor is a Croatian musician and a life-coach. He has fully devoted over 30 years of his life to the path of self-realization, music and human relationships in general. He gave thousands of consultations during those years, in Croatia and abroad, using Western and Vedic Astrology as well as Ayurveda. He met Dr. Deepak Chopra in 1990 and attended his Ayurvedic Training Seminars. Davor is also an experienced Breathing Techniques instructor. 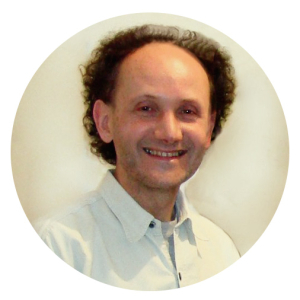 Davor started combining Jyotish, Ayurveda and Vastu in his consultative practice in 2001. He also did many partner consultations (private and business), using astrological knowledge on compatibility. He is happily married and a happy parent. A few years ago, seeing that people have more and more problems in their personal relationships, his quiet and blissful marriage companion, Ananda, gave him the idea to share his knowledge with those who want it. Davor’s love and understanding will make your journey an unforgettable experience.